Whose Agenda Is Being Promoted? The important role of our countrymen living overseas cannot be overstated. In addition to sending billions back home in remittances, overseas Pakistanis are having a major influence in politics by funding political parties. However, it is not only influence inside Pakistan that is taking place. 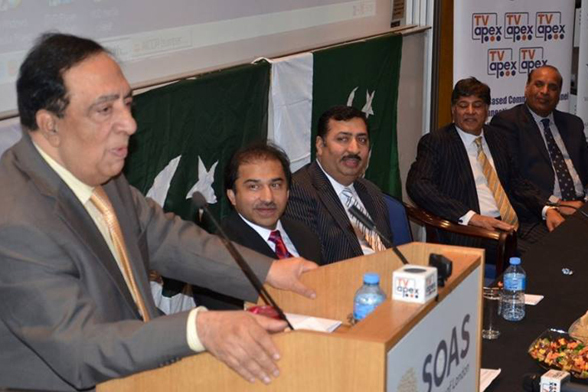 According to a new report, a shadowy organisation in London called the ‘World Congress of Overseas Pakistanis’ has arm-twisted Oxford University into canceling speaking invitations to Hamid Mir and Malala Yousafzai. This report is disturbing enough by itself, but it also raises questions about how certain vested interests may be using overseas Pakistanis to promote a particular agenda in foreign countries. 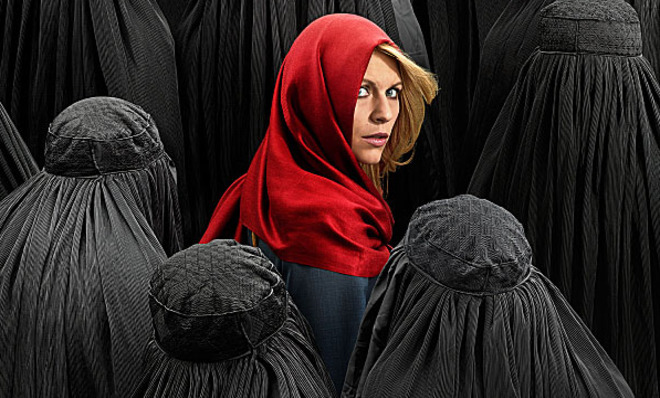 Today in Pakistan, we face a number of growing problems. From the skyrocketing of preventable diseases to poverty and corruption to the spread of violence fueled by religious extremism, Pakistan has become engulfed in crisis. Instead of working to fix the problems, however, too many of our ‘best and brightest’ are expending their energy to cover them up in a well intentioned but misguided effort to improve Pakistan’s image. Imran Khan is no stranger to controversial statements, but his most recent controversial statement isn’t even his own. In a speech and posting on Twitter, the PTI chief quoted an 1835 address by Lord Macaulay to the British Parliament about Western cultural hegemony and subjugation. Only, Lord Macaulay never gave this quote – it is the invention of Hindu nationalists in India. Imran wasn’t the only person to fall for a fake quote recently. Following the announcement that Malala Yousafzai had won the Nobel Peace Prize, a quote attributed to her denouncing Islam began circulating all over social media. Like Imran Khan’s Lord Macaulay quote, this quote was also fake. Though these two quotes seem entirely unrelated, there is an important thread that connects them: A willingness to believe anything without question if it supports one’s political beliefs. I see this every day. If you say something with confidence, no matter how ridiculous, people are ready and willing to accept it and repeat it without the slightest bit of verification. Think about the utter nonsense that has been passed around as facts lately. From Agha Waqar Ahmad’s infamous ‘water kit‘ to America’s miraculous ability to control the weather, it seems that there is no con too obvious that we won’t swallow it hook, line, and sinker. Worst, those who dare to point out the obvious reality are forced to live as virtual outcasts (if they are even permitted to live at all). We are a nation that has produced a Nobel Laureate in Physics, but we have all but erased him from the history books because he was the wrong religion. Highly educated people are called ‘jahil‘ on national television by uneducated media men for trying to inject a minimum of reason into a discussion. This trend has deeper ramifications than merely making us look foolish on social media. It is the reason why Federal Ministers can get away with blaming ‘hidden hands‘ for national problems instead of taking responsibility. It is the reason why jokers like Ahmed Quraishi and Zaid Hamid are given airtime to spin fanciful tales of ‘hindu-zionist conspiracies’. We do not enjoy the luxury to wallow in idle fantasies. We are facing existential crises from preventable diseases spinning out of control, jihadi militancy, sectarian extremism, economic decline, and increasing international isolation. To counter these threats, the need of the hour is reason and critical thinking. Sadly, our education system too lies in tatters. In his political speeches, Imran Khan has promised to not only change the Prime Minister, but to change the system. But what Imran Khan thinks is a wave of populist democracy is better termed as populist idiocracy. And until we change that, there can be no progress under any government. 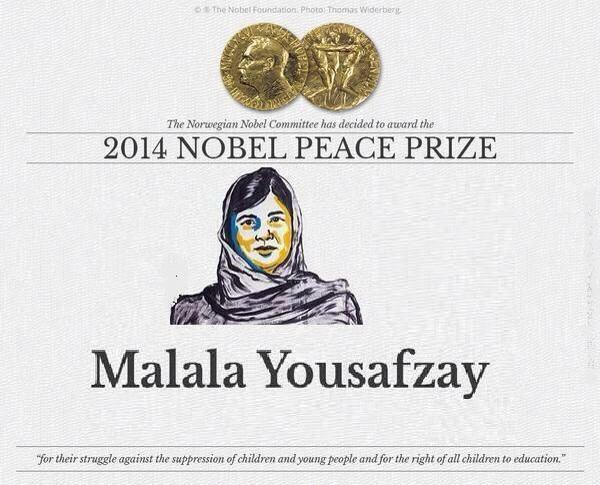 Pakistan’s daughter Malala Yousafzai was awarded the Nobel Peace Price today. She was immediately felicitated by no less than DG ISPR General Asim Bajwal. Malala is the second Pakistani to win a prestigious Nobel Prize, the first being Abdus Salam who was awarded the Nobel Prize in Physics in 1979. Unfortunately, this national honour has been all but erased from the history books due to religious extremism and intolerance. 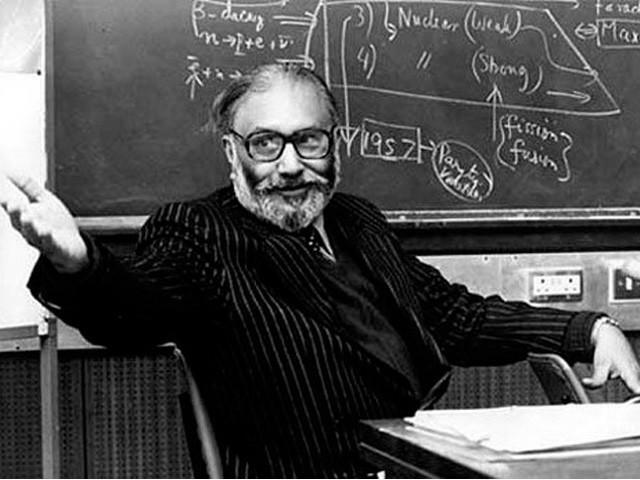 Dr Abdus Salam was an Ahmedi. Sadly, there appears to be a similar reaction building to the recognition of young Malala Yousafzai. For all the congratulatory messages received, there were also a number of hate messages terming the award as a black day for Pakistan, and accusing the young education activist of being a foreign agent. It should also be noted that the Nobel Peace Prize was actually shared this year between Malala Yousafzai, a Pakistani Muslim, and Kailash Satyarthi, an Indian Hindu. Kailash has been an activist against child labour since long. Thus today’s award demonstrates not only the power of hope, but the potential of what could be achieved if Pakistan and India could set aside their differences and instead focus on their common goals of peace and prosperity.